Complying with attorney advertising rules is more than just a couple questions on the MPRE and a headache for the rest of your life. It's an ethical obligation just like any of those other rules that our profession is governed by. 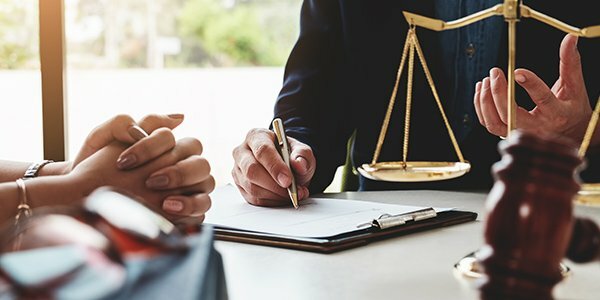 Whether it's a website, blog, billboard, or a tweet, attorneys need to know their jurisdiction's rules about attorney advertising and take care not to fall into one of these common ethical traps. In pretty much every state, "attorney advertising" has to be labeled as such in order to protect civilians from (possibly) disingenuous attorneys disguising their ads as something other than a request for work. A laudable goal, but some states have strange disclaimer requirements for attorney websites -- some of which aren't intuitive and just have to be looked up first (like Kentucky's rule that the disclaimer appear on every page of a website, in a place where the user doesn't have to scroll down to read it). Most states forbid claiming a "specialty" in a particular area of law, unless you actually hold a state-issued certificate in that field. But states also prevent lawyers from making outright false claims or claims that aren't the whole truth (a.k.a. "partially true but misleading statements or omissions") -- for example, photoshopping yourself into pictures with celebrities and putting those on your website. That blog you've got there? Yeah, it might be attorney advertising, too. In several states, a blog -- even one that's separate from the attorney's own firm website -- can be considered attorney advertising if it meets the requirements. Generally, even a request to "learn more" and a link to the firm's website is enough to turn the entire blog post into attorney advertising, meaning the post also must contain any state-mandated disclaimers. If you're less a law firm than you are a referral service, then say so. In December, two Illinois lawyers got suspended for operating a debt resolution firm, but not disclosing -- at least, not clearly enough -- that in reality, they were farming debt resolution cases off to non-attorneys for the creation of debt settlement plans. Many clients said they wouldn't have enrolled in the plans if they knew non-attorneys would be handling them. So be honest about who you are (and remember: you can't have "Law Offices" if there's just one office).